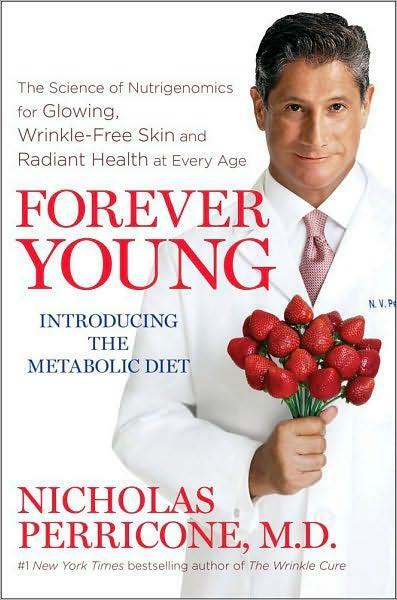 Raindrops on roses...: Book Review: Forever Young by Nicholas Perricone, M.D. Book Review: Forever Young by Nicholas Perricone, M.D. This is a great book with tremendous nutritional advice for overall health, great looking skin, and preserving youth. You can download it on Itunes, or buy it off Amazon.